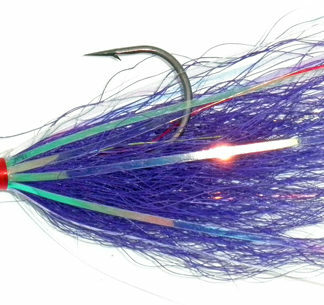 Hutch’s Hogg Hunter Bucktail Jigs have proven themselves in all parts of North and South America as well as Europe for over 20 years now. 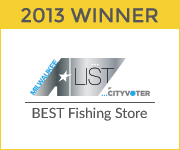 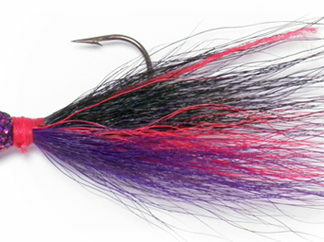 Our bucktail jigs contain one, two, or sometimes three different colors of buck or fur. 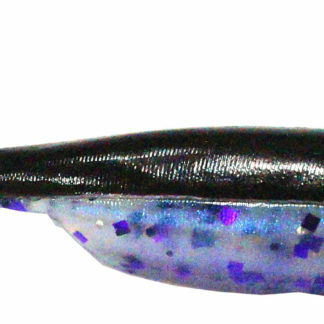 Some of them have Mylar tinsel wrapped around the outside. 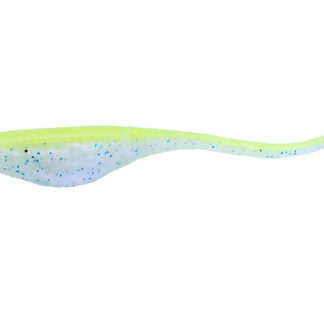 Our bucktail jigs are tied with 2″ or longer craft fur or buck that are both fade-resistant, just enough fur to make the jig look alive, yet not too much to hide a minnow, if you decide to put one on.